"Bigger and Safer Mussels for Every Juan"
Please download the registration form and bank payment details by clicking images below. 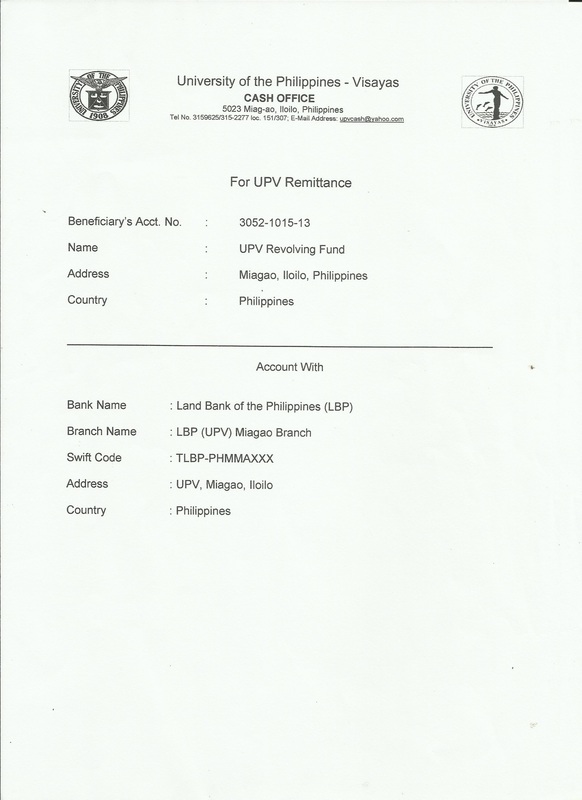 ​Scan filled-up form and proof of payment, send to philippinemusselcongress@gmail.com. We will send a confirmation message after the documents are received.